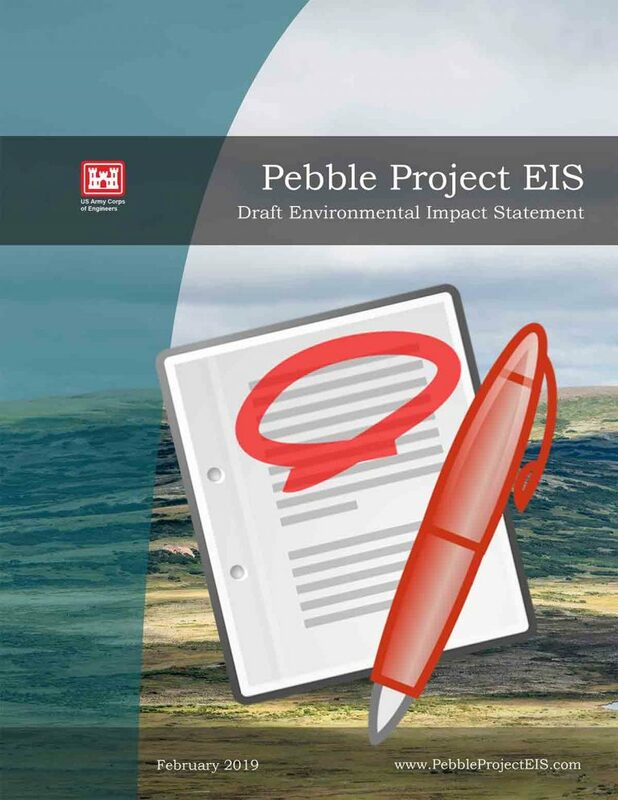 The Pebble Watch team has pulled together a number of resources to help you understand even more about the proposed Pebble project. Please note that these links are provided solely as an educational and informational service for Pebble Watch readers and do not constitute endorsement or approval of any organization, program, or point of view. BBNC and Pebble Watch are not responsible for the content of individual organization web pages found at such links. 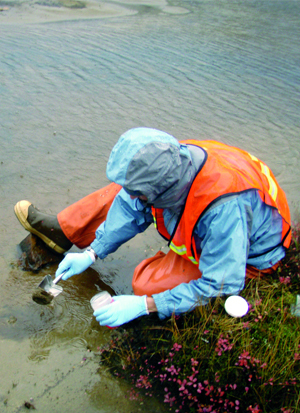 The EPA has proposed to withdraw its Proposed Determination, published in 2014 stipulating restrictions for large-scale mining at the Pebble deposit in Bristol Bay. Public comments are due by 10/17/2017 at 11:59 pm Eastern Standard Time. Learn more about the EPA’s proposal. Pebble Watch regularly publishes an electronic newsletter, highlighting recent developments and items of interest. Local, state and national decision-making can be influenced by everyday citizens. 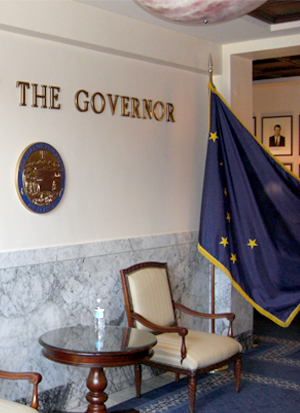 Find an Alaska State legislative office near you. 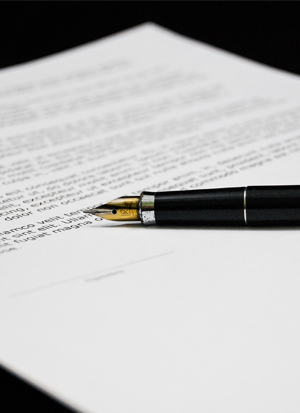 The permitting process typically takes about 3 years, and requires dozens of local, state and national permits. However, the U.S. Army Corps of Engineers announced in early 2018 an aggressive 24-month timeline for achieving a Record of Decision on the proposed Pebble mine. 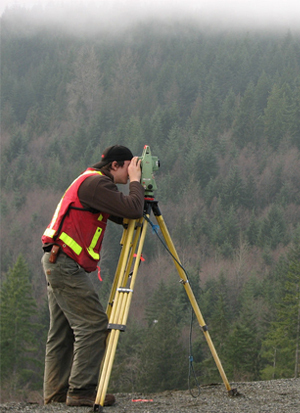 To understand environmental impacts from mine development, look to the science. The Bristol Bay Region is comprised of 34 million acres of land and 6 million acres of water. 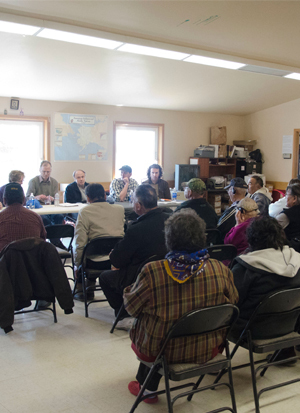 Local, state and federal regulations and legislation may affect the development of Pebble mine. 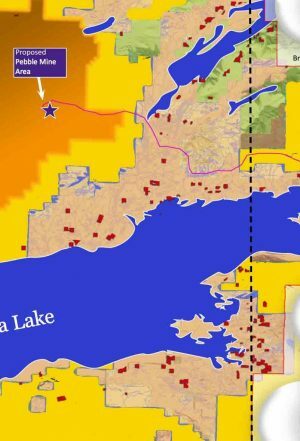 Several legal cases have been heard related to exploration and development of the Pebble prospect.